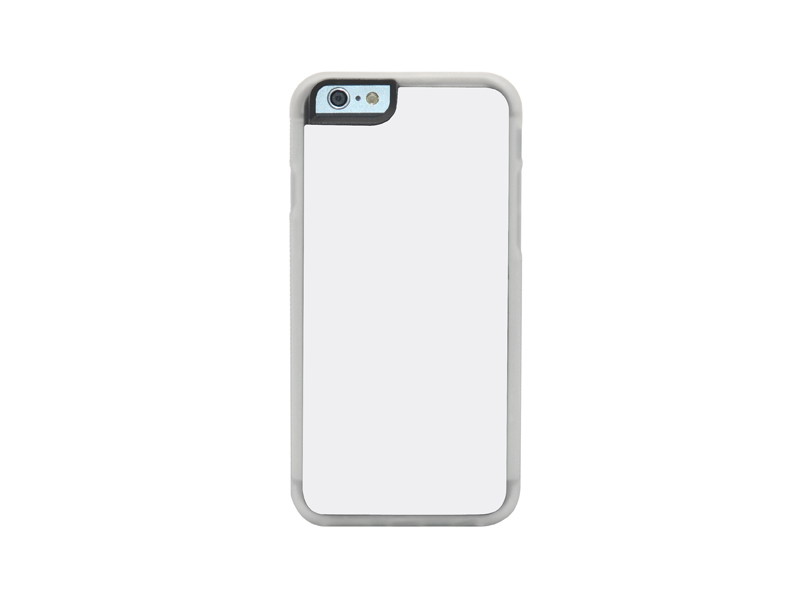 Classical iPhone TPU phone cover, matching a tailor cut aluminum insert. 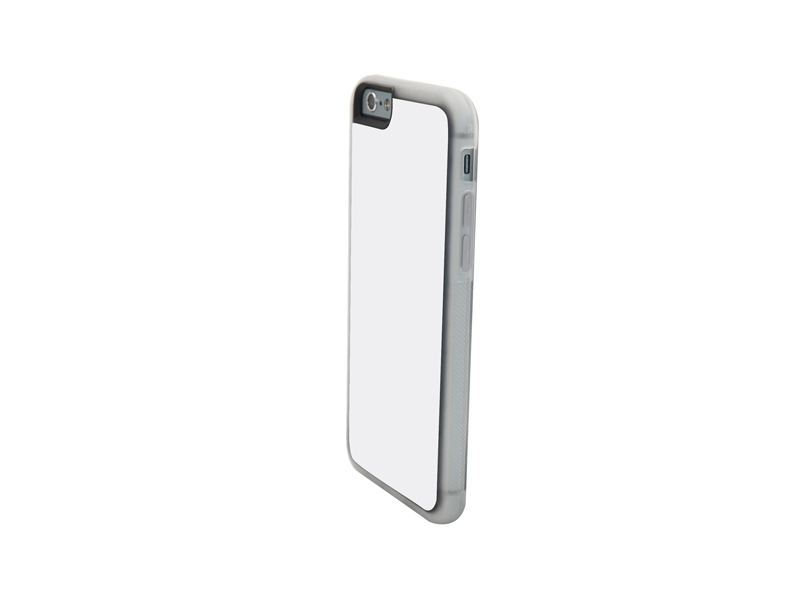 The cover is cutaway to allow for button use but it still offers protection. Its sublimatable metal or alu insert give enough space for personalized printing, image showcasing and branding. Inserts are sold separately.